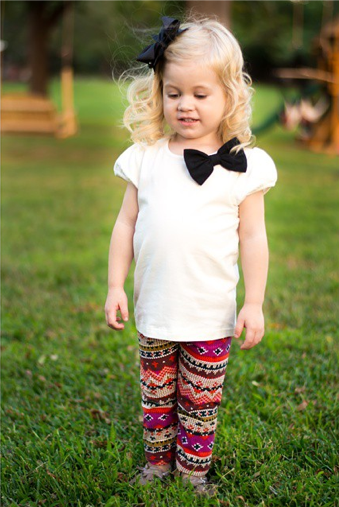 This week we are featuring the style of Payton Grace, a 2 1/2 year old fashionista who’s style we love. Follow her on instagram @pgmason1128. 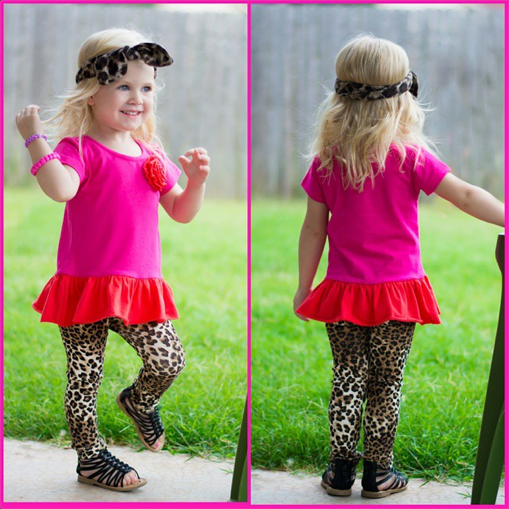 Each week we will link our kids street style looks over at What I Wore Wednesday on the Pleated Poppy blog! Go and check out other fun fashion looks for today!